This newly installed VMware ESXi 5.5 server cannot be connected to network unless I provide MAC address of mgmt NIC. 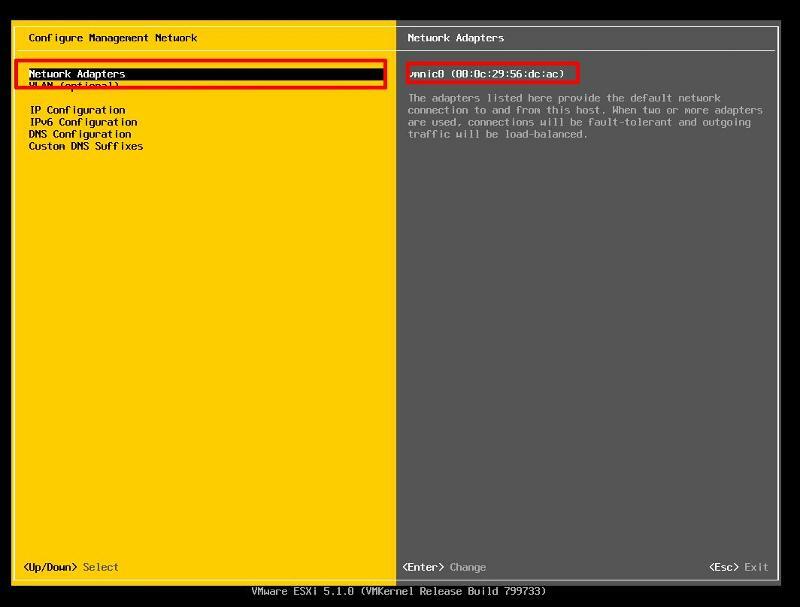 I cannot find MAC address at the console. Should have been so easy... is there anyway to access command prompt? 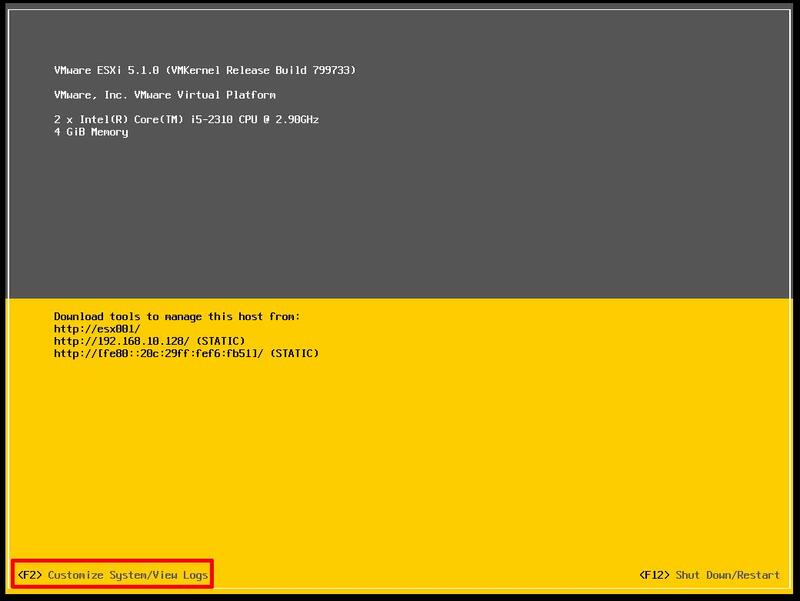 You can enable console under troubleshooting options, from which once set, you simply go back to the main screen and logon locally from the VM Host. Once on console, run the command: vim-cmd hostsvc/net/info | grep "mac ="
Post below from VMWare should provide sufficient instructions. 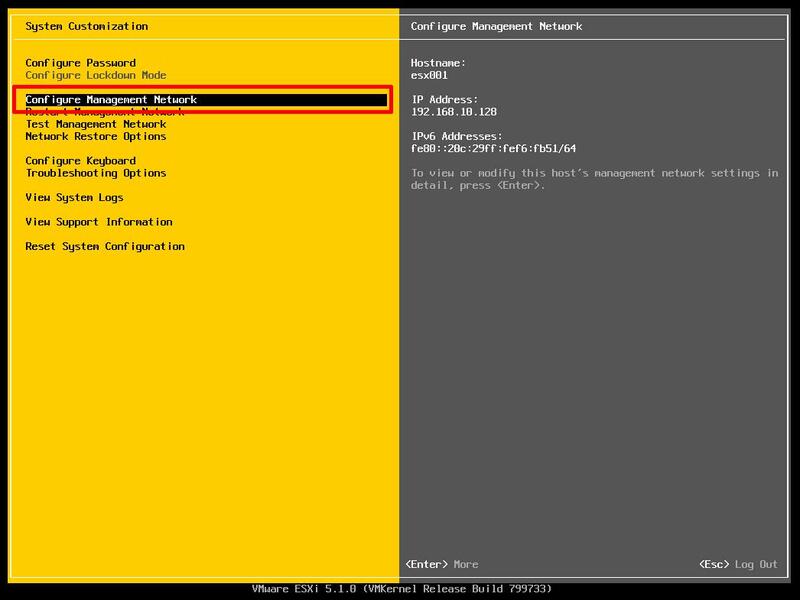 you can check and configure the mac for mgmt network in the esxi host network configuration. if you need a command prompt or console, hit ALT_F1 and you'll get a login prompt! 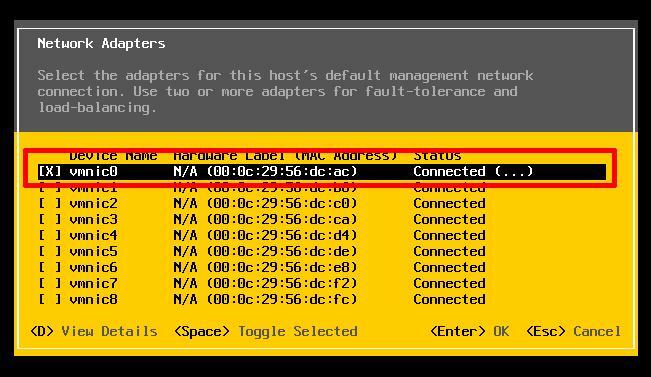 You can also select Network Adaptors, and inspect all the MAC Addresses for the nics, and check which are connected and in use. Thanks, Andrew. 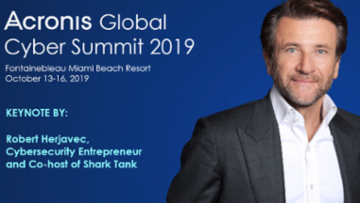 When it comes to VMware, you are the man! MacClean, your link will come handy some day. Thanks. @Akuish Thanks for your kind comments.